Rochester provides a mix of big city cultural activities with small town friendliness alongside beautiful quaint villages meandering alongside the Erie Canal. For a city this size, Rochester is fortunate to have an amazing amount of cultural institutions. Much of this is a result of the very philanthropic George Eastman, founder of modern film and the Eastman Kodak company, and others who directly benefitted from Eastman Kodak. A perfect getaway for a family trying to get a mix of all the best while staying within a budget. My family was wonderfully surprised to learn how much Rochester had to offer and will definitely be making future weekend trips. 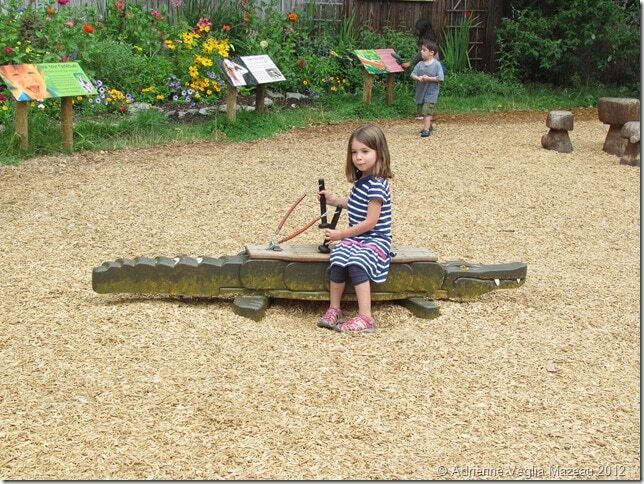 1) Seneca Park Zoo Home to about 300 animals this small zoo is a great place to spend a morning with young children. From the large playground area to the front and center viewing of the lion’s den, kids will love strolling through this park and exploring the numerous hand-on and sensory activities around the zoo. On hot summer days there’s a great area where kids (and parents) can take off their shoes and splash around in a man made stream near the River Otter habitat. 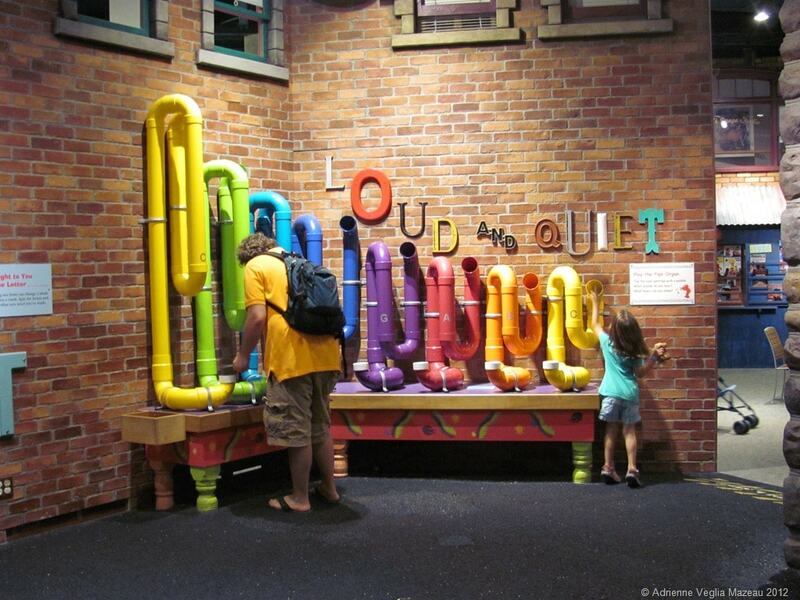 2) National Museum of Play at The Strong A must see attraction when visiting Rochester with kids! 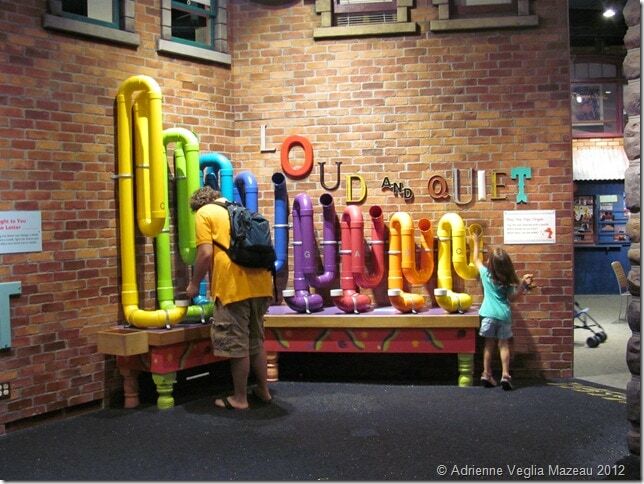 The museum is a wonderland for kids twelve and under with hands-on interactive exhibits from Sesame Street, Berenstein Bears, American Comic Heroes, numerous fairy tales and other visual and sensory exhibits that will make your little one giggle with delight. This was my family’s favorite Rochester spot. 3) Seabreeze Amusement Park An old school family amusement and water park with four roller coasters, carousel and lots of kiddy rides will please the whole family. 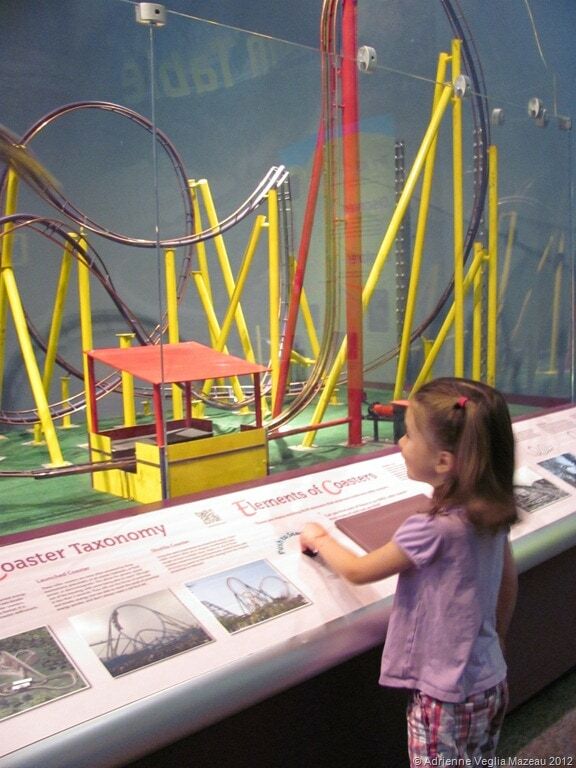 4) Rochester Museum and Science Center This three floor museum and science center provides hands-on exhibits exploring science and technology, natural science, and regional heritage. There is enough climbing, mixing, lifting and other fun experiences to keep toddlers to tweens engaged. 5) Rochester Public Market Since 1905 this outdoor market space has been an anchor to the Rochester community and families can enjoy the boundless bargains every Tuesday, Thursday and Saturday – year round! The market is a mix of locally sourced produce, artisanal meats and cheeses, ethnic specialties and other fun vendors. Be sure to try the best empanadas at Juan and Maria’s Empanada shop. 6) Susan B. Anthony Museum and House If you want to teach your children about one of Rochester’s most famous residence, take a tour of the museum to learn about the women’s rights movement and the famous women who were central to the movement. The tour is designed for adults and children from about 8 and up but it still makes a good introduction to teaching about the suffragist movement for younger kids. 7) Genesee Country Village and Museum Families love exploring this working 19th century country village with over 40 restored buildings, heirloom gardens and farm animals. Costumed interpreters provide lively educational opportunities for children to learn about blacksmithing, traditional baking and other memorably experiences. 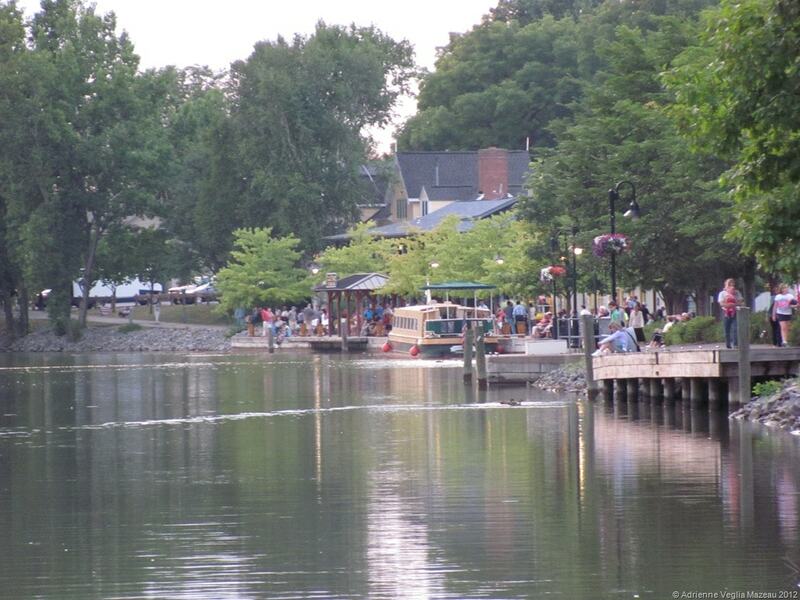 8) Erie Canal – Shoen Place – A scenic canal landing about 15 minutes outside of Rochester in the suburb of Pittsford is a beautiful area of shops, restaurants and on some lucky summer nights live music. The Erie Canal was an engineering marvel in the early 19th century and 220 miles of the towpath have been preserved as biking and walking paths alongside Shoen Place. 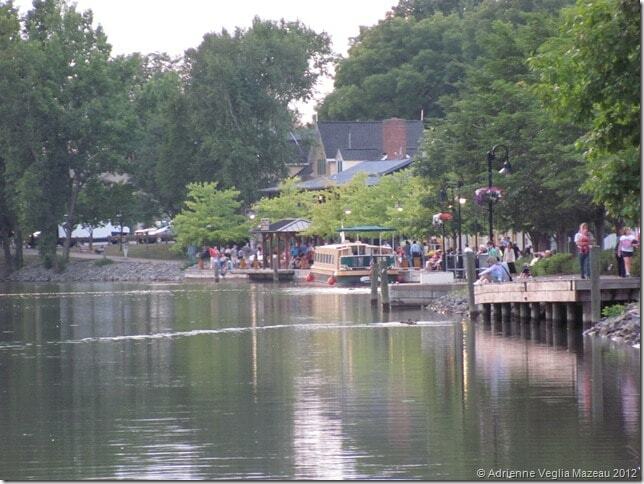 Visiting the Erie Canal is a great way to end a busy day of site seeing around the city. 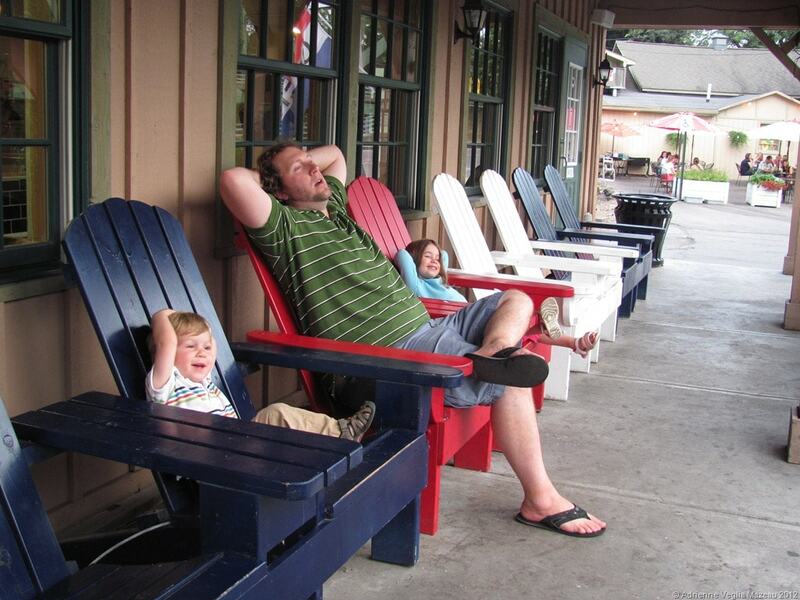 Relax with some ice cream from Bill Wahl’s Microcreamery and Ice Cream and let the kids feed the ducks. 9) Eastman House International Museum of Photography and Film Founded in 1947, the George Eastman House is the world’s oldest photography museum and provides for an interesting afternoon trip with the family. 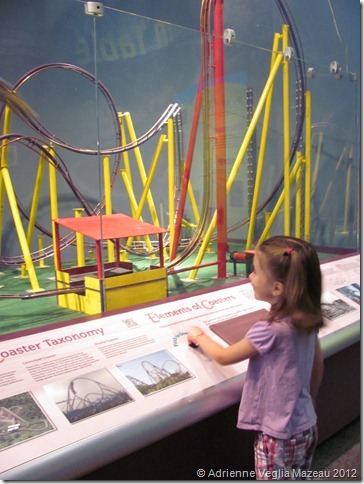 Although not a children’s museum, it does provide a great hands-on room dedicated to educating children about the history of photography and film. The museum has a collection of over 400,000 photographs from 14,000 photographers dating back to the early days of film. 10) Memorial Art Gallery Known simply as the MAG, this high quality fine art museum is a gem for Rochester and the best museum of its kind in New York State outside of NYC. Visiting the MAG is best for older kids but younger children can take advantage of the new hands-on exhibit Renaissance Remix which tells of life in 16th century Europe through a young boy. The MAG also has fantastic camp opportunities and numerous children’s programs throughout the year. 11) Ontario Beach Park Located on the shores on Lake Ontario in the northwest section of Rochester is a 39-acre park and one of the best natural sand beaches on the Great Lakes. 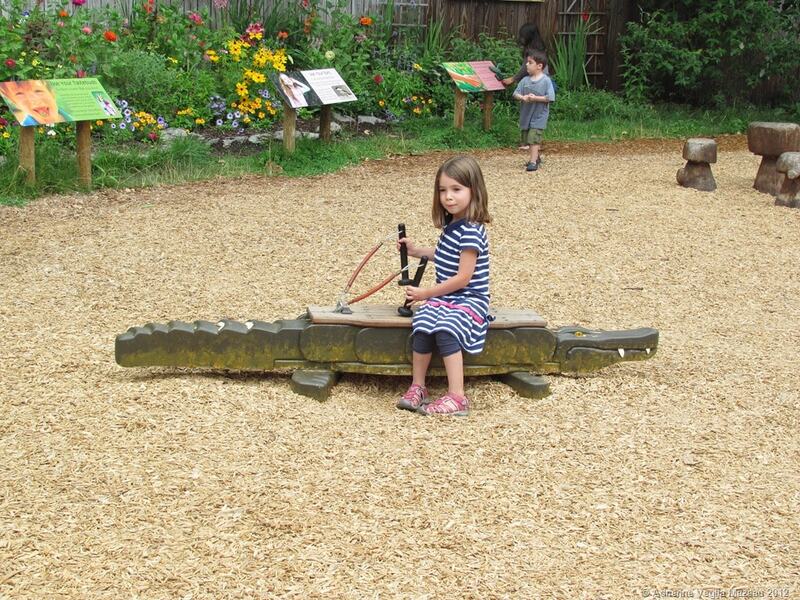 Kids will love riding the 1905 Dentzel Menagerie Carousel, boating, picnicking or walking along the picturesque pier. 12) Wegmans If you’ve never been to a Wegmans Supermarket you will quickly realize what all the hype is about. Providing the best quality food with an enticing shopping experience makes Wegmans my all-time favorite supermarket. Make sure to stop for lunch or dinner at one of the fantastic buffets. Wegmans thinks of everything. There’s even a special “Cookie Club” in the bakery section for kids under 8 years of age to get free cookies to keep kids and parents happy while shopping! Tip: the Pittsford Wegmans in the suburbs of Rochester is the super star of the chain store and definitely worth the extra drive. Disclosure: Our trip to Rochester was hosted by Visit Rochester CVB.